How did Vanillaware get its start? 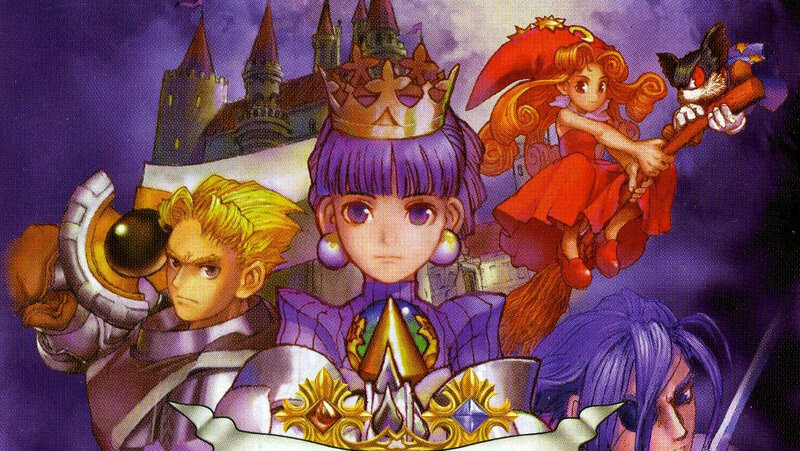 Well, if we are going to talk about Vanillaware, we should start with Princess Crown. This is an action-RPG developed by Atlus that was originally published by Sega for the Sega Saturn. A project from George Kamitani, it followed a young princess named Gradriel who sets out to fight demons in her kingdom of Valendia. It is an entirely 2D, pixelated, side-scrolling adventure that eventually tells its story through five scenarios. It sounds familiar, right? After Princess Crown’s release in 1997, Kamitani and some other employees from Atlus formed their own studio, called Puraguru. It debuted in 2002, then became Vanillaware in 2004. It then went on to make Odin Sphere, a spiritual successor to Princess Crown, and other titles that followed the same formula and upheld the same artistic values. Kamitani is a name synonymous with Vanillaware, what with him being one of the founders and currently being president of the studio. He also has worked within the studio as an artist, director, scenario writer and producer. If you like the look, direction or story in one of these games, then you have him to thank for it. What is interesting is just how long Kamitani has been involved in the industry. He got his start with Capcom in 1992. There, he worked on Dungeons & Dragons: Tower of Doom. This was a four person, cooperative beat’em up that appeared in arcades and was known for its sprites, different kinds of attacks and the ability to pick which path you follow on your journey. After leaving Capcom, he went to work with other companies, like Atlus and Racjin, and this was when he was involved with the development of Princess Crown. During this period, before the founding of what would eventually become Vanillaware, he worked with Square Enix and Fenix Soft on what would become the MMO Fantasy Earth Zero. How many Vanillaware games are there? There are six Vanillaware games available immediately, not counting ports or updates of existing titles. Of those, only two never left Japan. 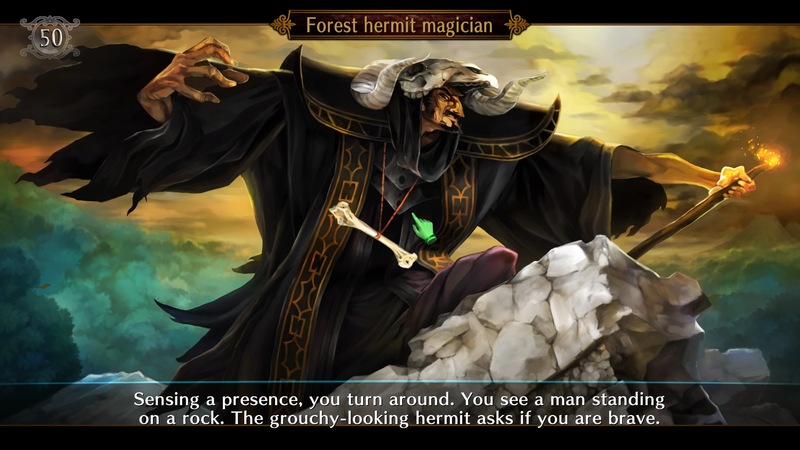 GrimGrimoire is a strategy game about a young witch who is stuck in a time loop. She keeps repeating the first five days of life in her new school, over and over, trying to stop a tragedy that will kill everyone on the fifth day. You use familiars and runes to fight in battles against enemies, directing your agents in the hopes they will win. It was released worldwide, and you can even get it as a PS2 Classic on the PlayStation 3. Fun fact! GrimGrimoire is the first Vanillaware game to be released, but is actually the second one the developer made. Due to the way the business works, their first game, Odin Sphere, ended up appearing on the market after it! 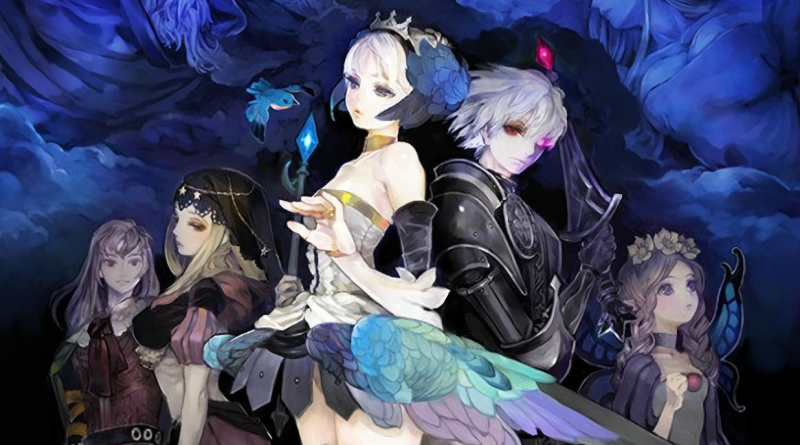 Odin Sphere is a 2D action-RPG that tells people six stories before the end of the world. Players follow a valkyrie named Gwendolyn, a dark knight named Oswald, a fairy named Mercedes, a pooka named Cornelius and a fortune teller named Velvet. Each one has a part to play, and it is only after following each one that you understand everything. You can get Odin Sphere in so many ways! It originally appeared on the PlayStation 2 worldwide. After that, it became a PS2 Classic and was available on the PlayStation 3. Then, in 2016, it showed up on the PlayStation 3, PlayStation 4 and PlayStation Vita as Odin Sphere: Leifthrasir, a director’s cut edition with more content and new gameplay options. If you can only get one version, get the newest one! Kumatanchi is a slice-of-life sort of game. Players look after Kuma-tan, an anthrophomorphic bear that is also a little girl. For two weeks, you have to help her stay happy and healthy as the zoo prepares for a major renovation. You want to make sure she stays popular and gets along well with the other zoo residents! As you can probably guess, this one never made it outside of Japan. People who enjoyed Odin Sphere would probably take well to Muramasa: The Demon Blade. This is a similar sort of action-RPG, only this time focusing on two characters traveling across Japan. The original game followed Kisuke, a runaway, amnesiac ninja with the ability to use Demon Blades, and Momohime, a young woman who has the soul of a criminal named Jinkuro trapped in her body. It was released worldwide. 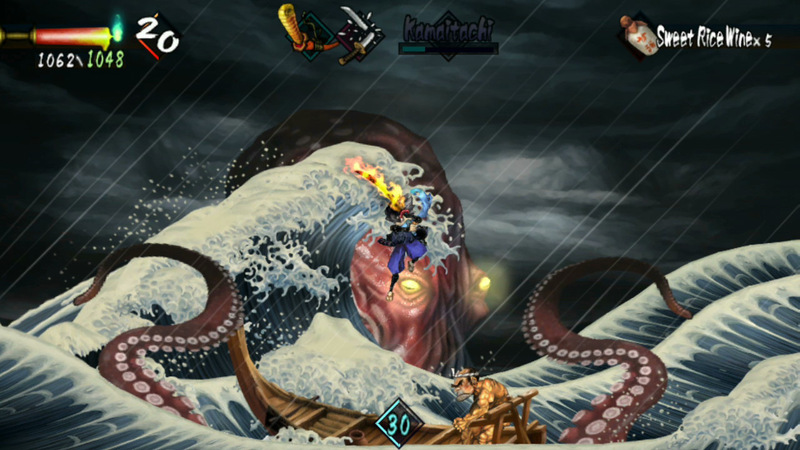 The best version of Muramasa: The Demon Blade is Muramasa Rebirth for the PlayStation Vita. It was released in 2013, adds new gameplay elements and allowed people to follow four additional characters’ stories in Genroku Legends DLC. This is an odd one. Grand Knights History is a strategic-RPG game that would have had people putting together groups of four warriors and sending them out on quests and side-quests. You would pick one of three kingdoms and fight for its honor. When servers were online (they were shut down in 2013), people were even able to try and advance their kingdom’s efforts online against other players. Grand Knights History is a bit of a tragedy. The game was supposed to get a worldwide release. XSEED ended up canceling it, citing a lack of resources, which meant it never made it to North America or Europe. Dragon’s Crown is a cooperative beat’em up that is best played with friends. Each person picks and customizes a character from one of six different classes. They then head out into nine stages, each with two paths, to defeat bosses and acquire both loot and talismans. Your goal is to eventually retrieve the Dragon’s Crown. It is notable for having cross-play and cross-save features, so you can play with people on other platforms and carry over your save files. You can also find Dragon’s Crown Pro on the PlayStation 4 worldwide right now! It just appeared outside of Japan in 2018. It is basically the same game as before, though this time it has an optional new soundtrack option and the ability to play in 4K if you are on a PlayStation 4 Pro. It is cross-play and cross-save compatible with the previous versions. What is next for Vanillaware? The developer has a new game in development, which we should learn more about at E3 2018! 13 Sentinels: Aegis Rim will be headed to the PlayStation 4 and PlayStation Vita. 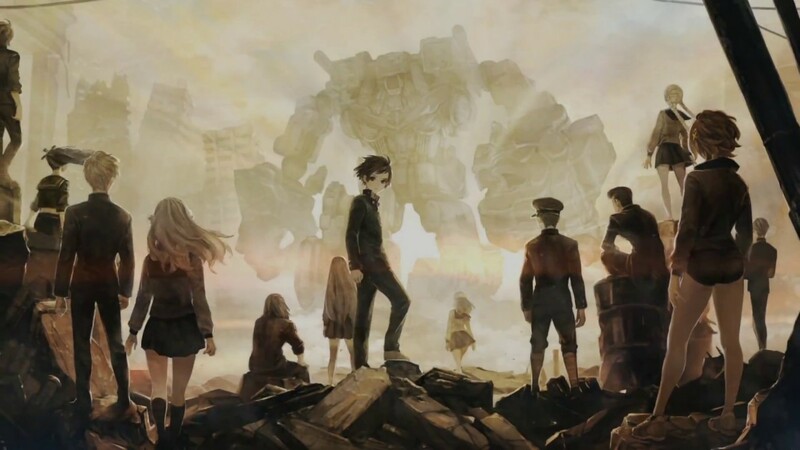 It appears to follow a number of children in 1980 in a world where mechs are real and the world could be about to end. It does not have a release date yet, but we know Kamitani is directing and Hitoshi Sakimoto’s Basiscape is handling the music.